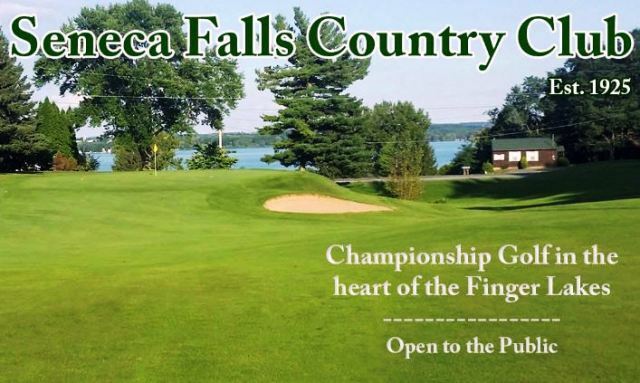 Bonavista State Golf Club, is a Public, 9 hole golf course located in Ovid, New York. Bonavista State Golf Course opened in 1970. 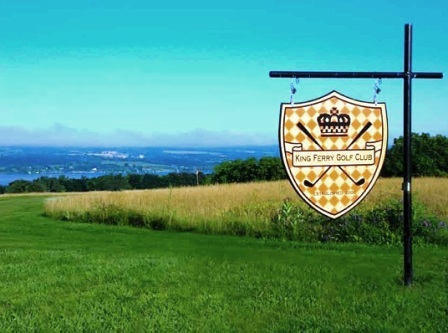 Nestled above the shore overlooking Seneca Lake, this park and the golf course derived its name from the amazing lake view visible from the golf course. 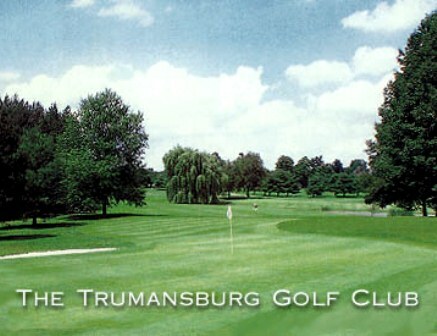 The 9-hole course can be played twice from different tees for a double loop 18-hole round. 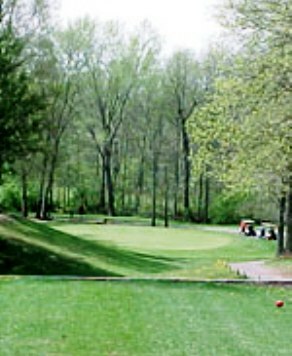 The fairways are tree lined yet open, and the fast greens are medium-sized. The flat terrain is very easy to walk. 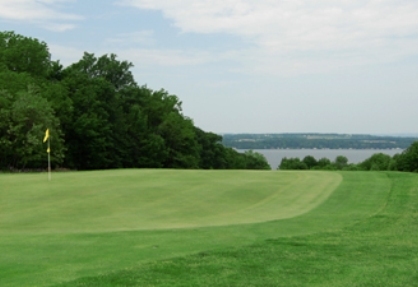 Bonavista State Golf Course plays to a 9-hole par of 36 and measures 3,208 yards from the back tees. 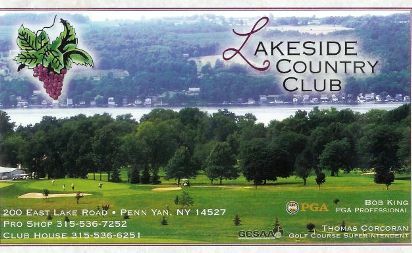 The course rating is 70.4 with a slope rating of 112.